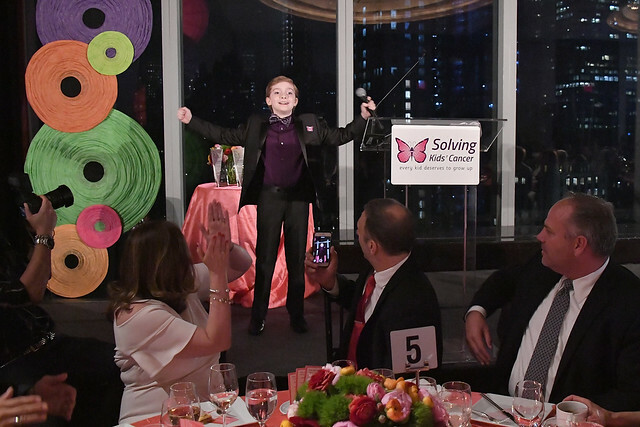 On Wednesday, May 16th, Solving Kids’ Cancer (SKC), an NYC based nonprofit, held its annual spring Celebration benefit gala at the Mandarin Oriental New York. 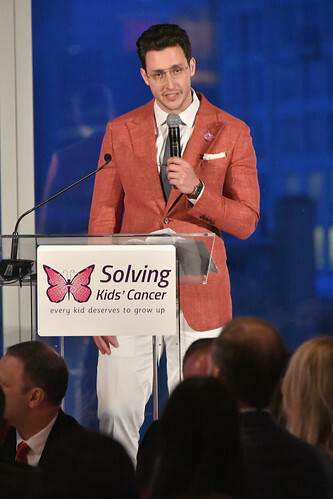 Mikhail “Doctor Mike” Varshavski served as the Master of Ceremonies of the event which was hosted by Gabby & Gianpaolo, De Felice, Lindy Gad, Angelina Jolin, Jan Planit, Frederique van der Wal, and Bonnie Young and raised over $575,000 for pediatric cancer research. 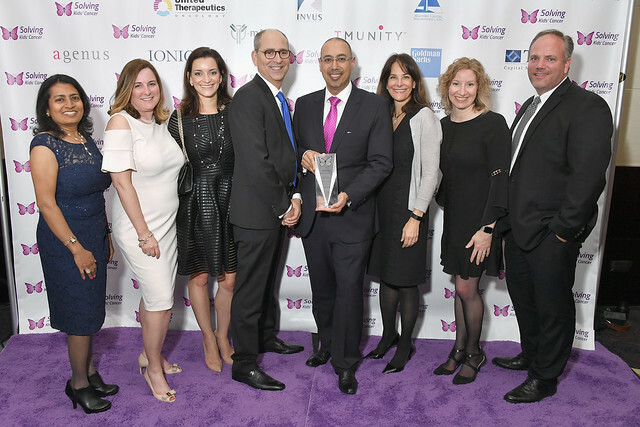 Dr. Usman “Oz” Azam, CEO of Tmunity Therapeutics and Thomas Gad, CEO of Y-mAbs Therapeutics both received the Wings of Hope Award for their individual efforts towards the development of groundbreaking therapies for children fighting aggressive childhood cancers. 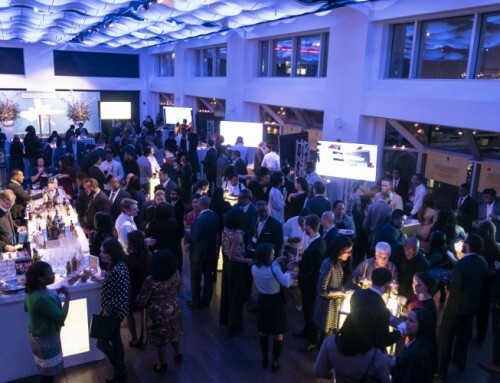 Guests included Kelly Bensimon, Gabby & Gianpaolo De Felice, Sharam Diriz, Carolina Herrera, Chris & Peggy Good, Andrea Greevan Douzet, Al Harrington, Hudson Kroenig, Jennifer Lahmers, Alex & Keytt Lundqvist, Zell Steele Morrow, Dale Noelle, Maya Samuelsson, David Simon, Jill Stuart, Mikhail ‘Dr. Mike’ Varshavski, Frederique van der Wal, and Bonnie Young. Scott Kennedy and John London, the organization co-founders preceded over the highlight of the evening, presenting Gold Star Awards to some very special recipients; children facing unimaginable challenges from cancer with courage and inspiring strength. The deserving heroes received a medal and a standing ovation from the audience. 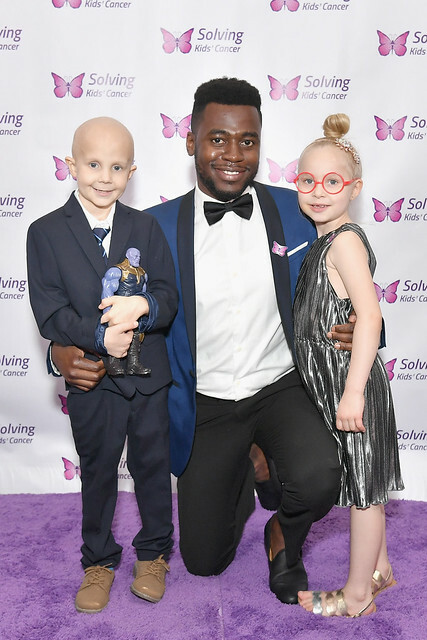 Dr. Mike turned the spotlight on one particular survivor, 10 year old Becca Salmins, from Wyckoff, NJ, who has raised more than $75,000 for pediatric cancer research through her own jewelry business, “Knots and Arrows”, with the assistance of her father, himself a childhood cancer survivor. 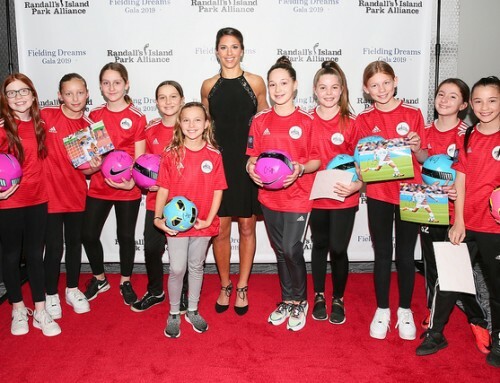 The 2018 Spring Celebration marked the 11th year of the organization, which now funding and impacting clinical research in 15 countries around the world. 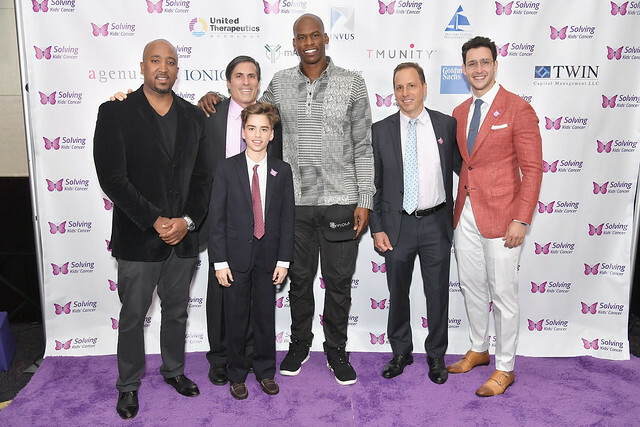 Created by two fathers who lost children to pediatric cancer, Solving Kids’ Cancer is committed to significantly improving survivorship of the deadliest childhood cancers. The SKC approach is to understand the research landscape, strengthen the science and ultimately, cure the child. 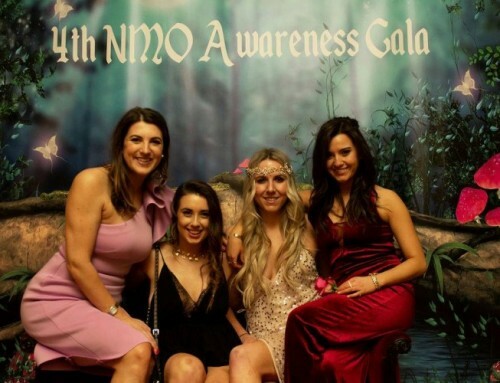 100% of all donations are used to find, fund, and manage clinical trials and scientific programs to rapidly develop more effective and less toxic treatments. All operational expenses are provided by the board of directors. Solving Kids’ Cancer is a 501(c)(3) public charity. 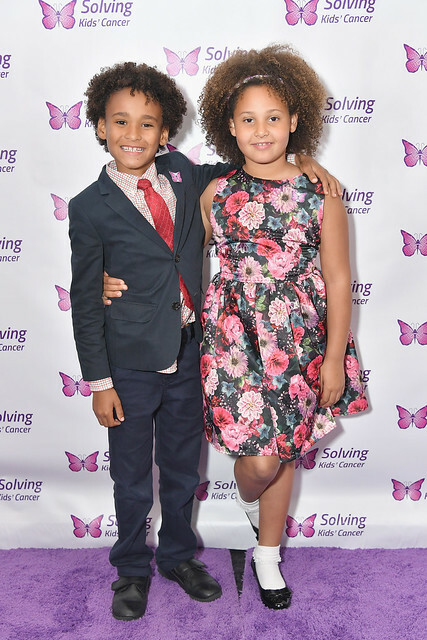 To learn more about our work, please visit solvingkidscancer.org.